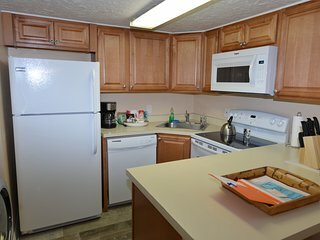 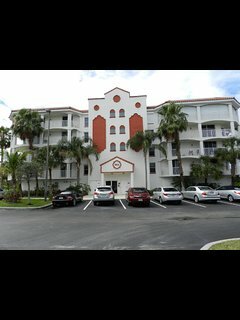 Luxury condo with endless amenities! 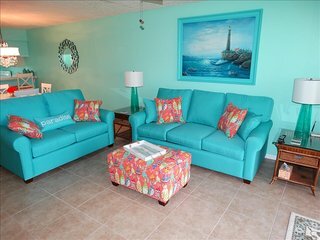 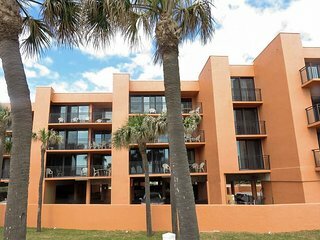 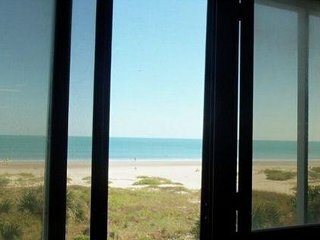 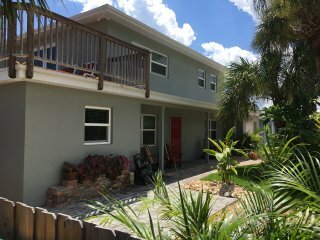 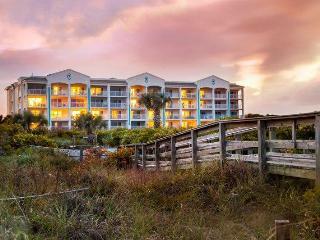 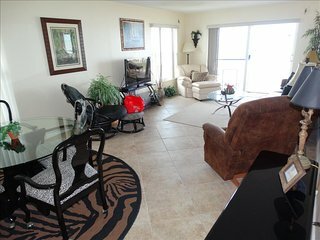 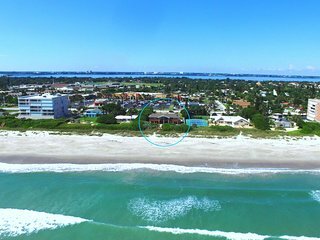 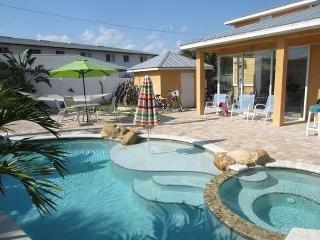 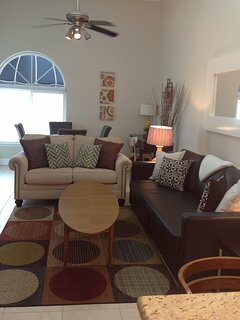 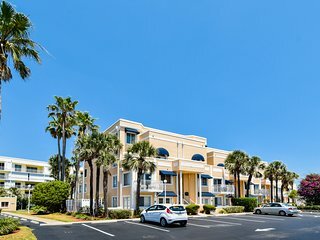 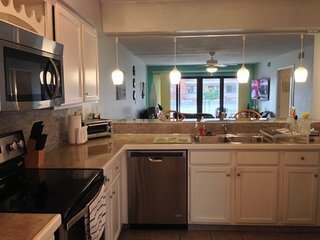 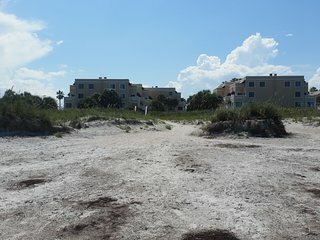 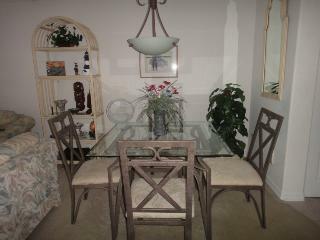 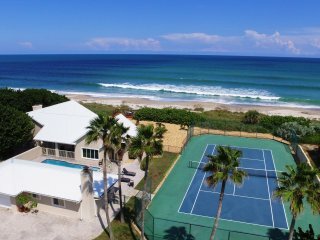 Updated Condo right on Cocoa Beach! 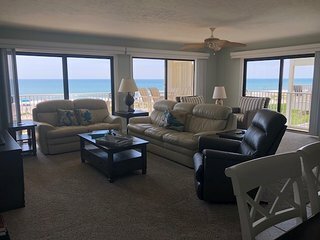 “Sandcastle Condo” Beautiful condo and great host. 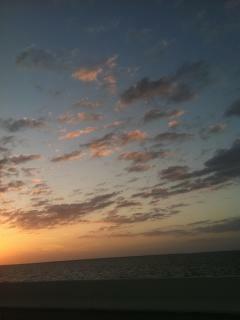 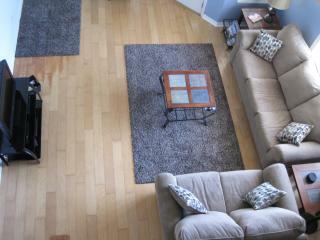 Have stayed here before and just love the condo. 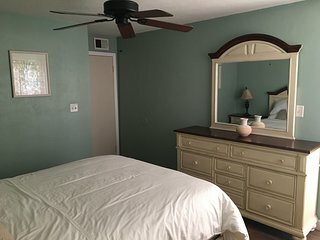 Very clean and up to date. 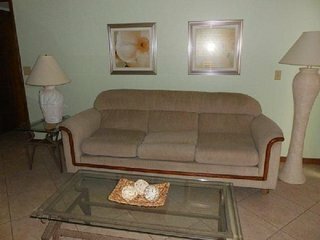 Has everything you need and more. 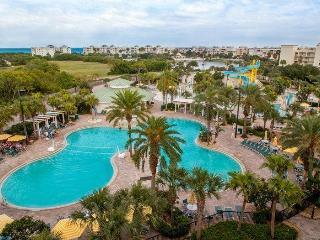 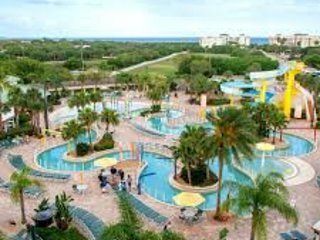 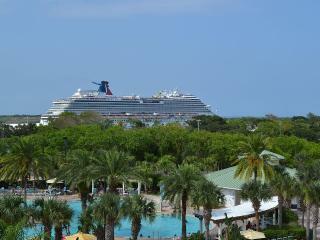 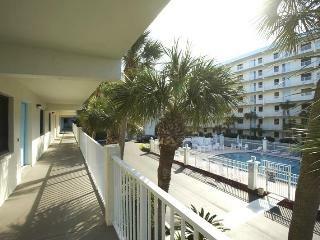 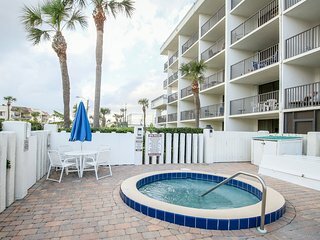 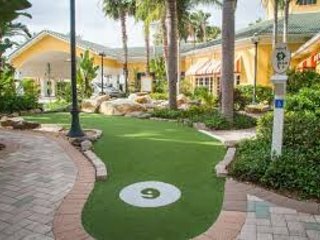 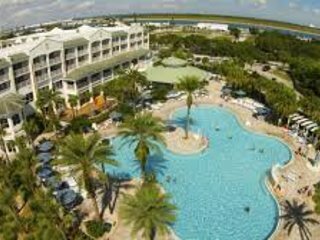 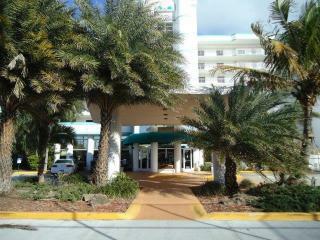 Great Oceanfront Resort For Family Fun in The Sun! 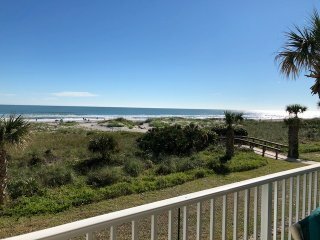 Cocoa Beach Sandcastles Condo DIRECT OCEAN FRONT! 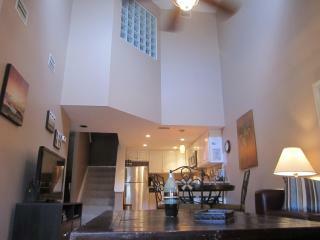 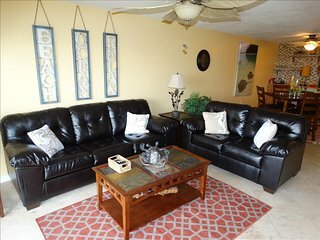 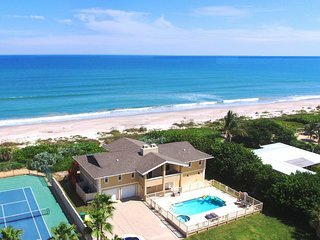 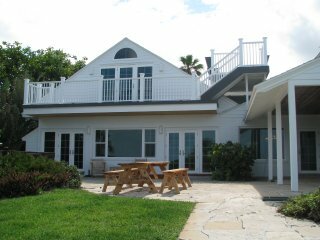 Beautiful 3-BR Home, HotTub, Steps From The Beach!